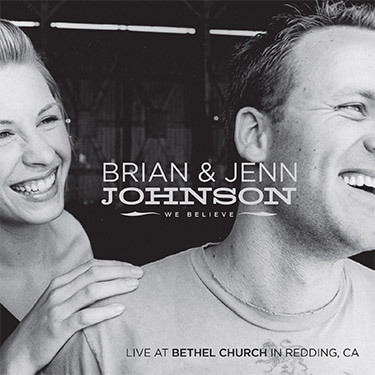 © 2002 Bethel Music Publishing. All Rights Reserved. Used by Permission. 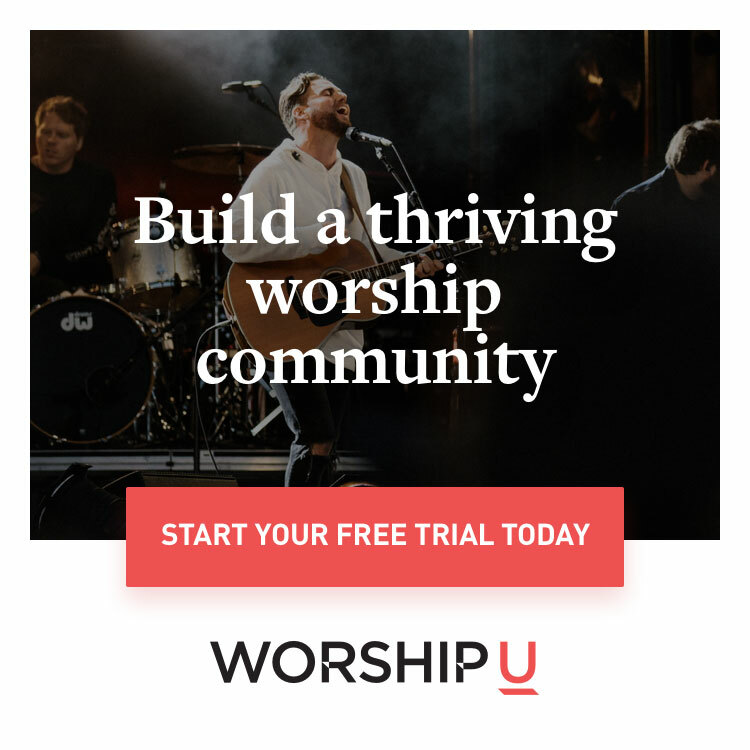 Please enter your email to print the "All My Worship" chord chart.